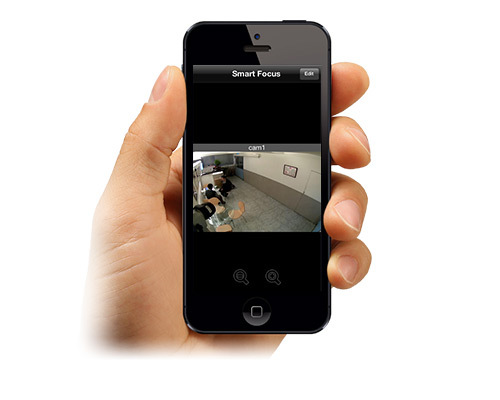 Quickly and easily view your IP camera and video server. Reedit your camera IP address, username and password for default access. Portrait and landscape modes are supported. Respecting the camera ratio or fit the image into the screen. 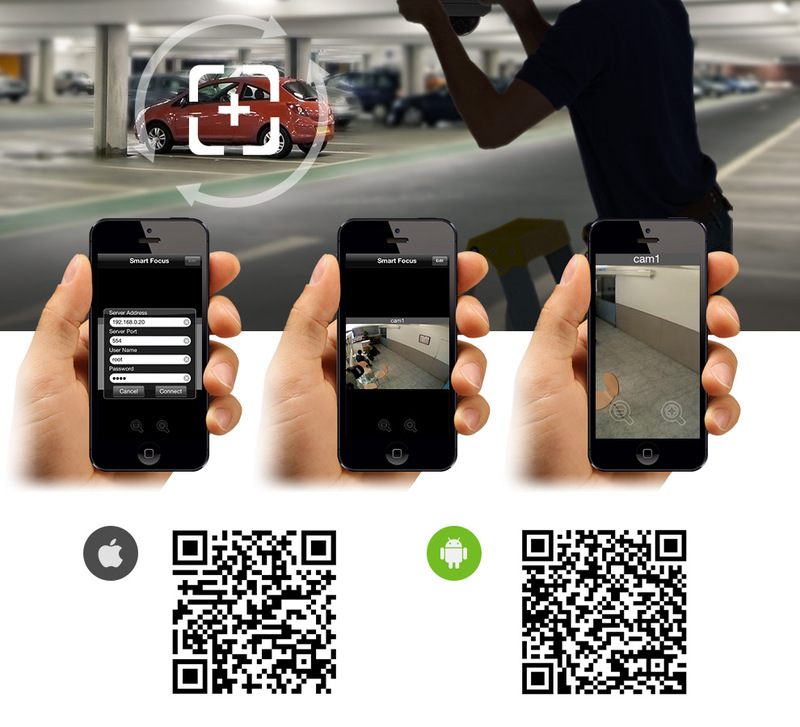 Direct access to video streams from IP cameras. No additional software is required. Video images can be resized to fit the screen, resized maintaining aspect ratio or shown in its original size.